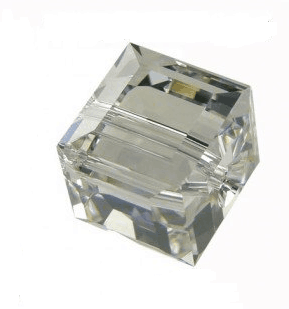 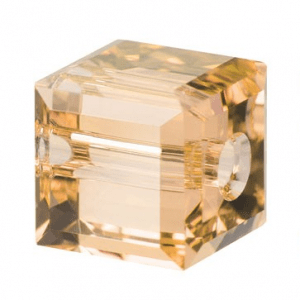 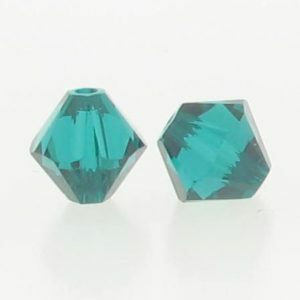 These beautiful Swarovski 5328 crystal bicone beads have multiple facets, are machine cut and have a hole drilled through the center. 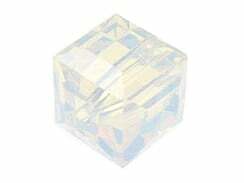 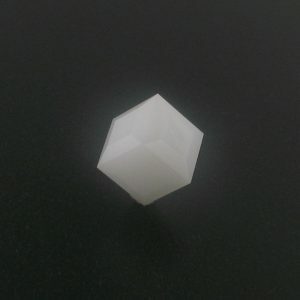 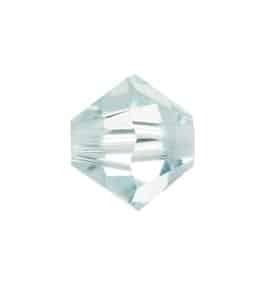 These crystal beads are perfect for jewelry, clothing, dance costumes and more. 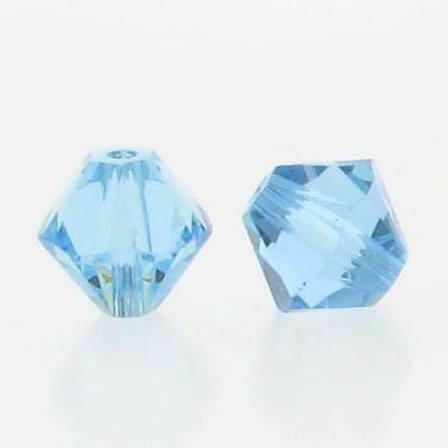 These Aquamarine crystal beads are often used in jewelry as March birth month. 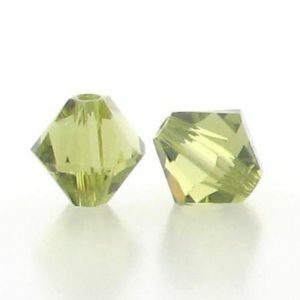 Swarovski 5328 Bicone Beads are made in Austria and ever green seller design-shape.